The Nikon D7500 is 20.9 million of Valid Pixels, packed with 3.2 inch (8cm) display size, and can also shoot 4K UHD video as well as 4K UHD. The lowest price of Nikon D7500 Kit is P55,500 at Lazada, which is 57% less than the cost of D7500 Kit at wiredsystems (P129,150). 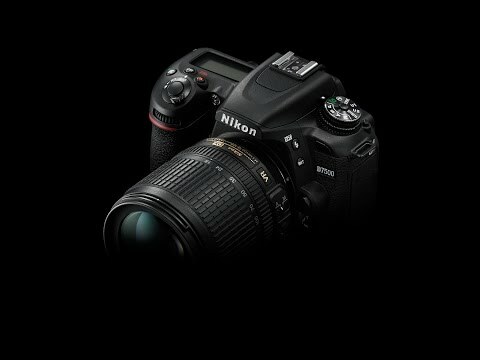 The latest price of Nikon D7500 Kit was updated on Apr 19, 2019, 18:36. Approx. 135.5 x 104 x 72.5 mm/ 5.4 x 4.1 x 2.9 in. What should I do when I had hard time clicking my Nikon D7500 with 18-140mm to take photos? Thank you. Hi sa inyo itatanong ko lang po Nikon D7500 with 18-140mm nagkaproblema ako sa focuus nitong aking unit. Possibly kaya itong mapalitan? salamat po.